The Shoreditch area of London is in the Borough of Hackney and the location provides easy access to the City of London. Shoreditch estate agents have seen property prices rise considerably in recent years, thanks largely to the ongoing gentrification of the area. 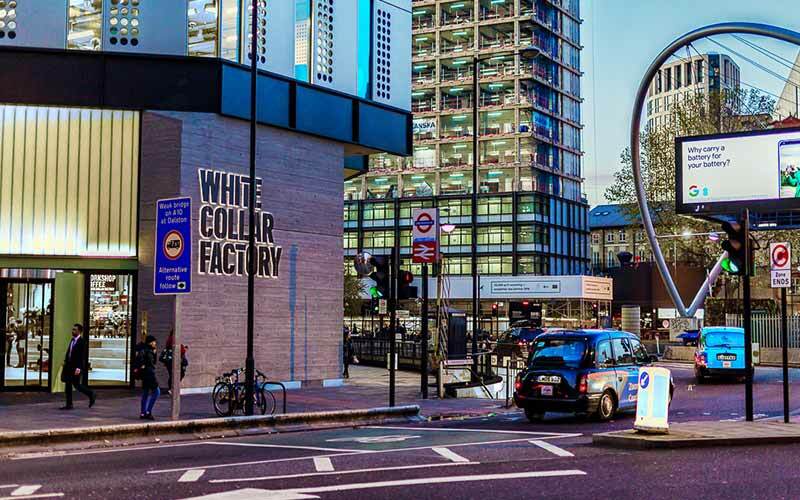 Shoreditch represents an attractive proposition for young professionals, and the area around Old Street has emerged as a tech hub with many technology companies moving there. Shoreditch properties range from period properties to converted apartments, with newer projects too, including mixed-use developments. 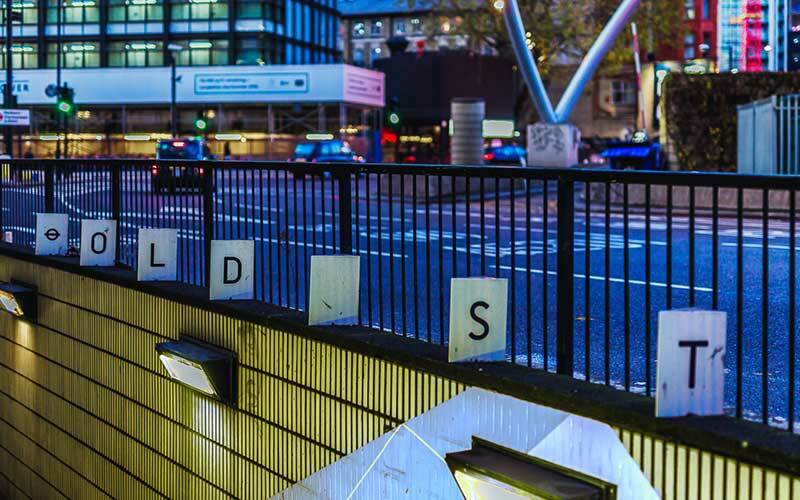 Shoreditch letting agents report good business, with many young, creative types attracted to the area. Shoreditch's reputation as a home for creative types has seen the likes of artists such as Tracey Emin and Damien Hirst associated with the area. Local sights and attractions include Hackney City Farm, Christ Church Spitalfields and Leonard Street Gallery. Brick Lane, populated by diverse immigrant groups, is currently home to a large Bangladeshi population. It is well worth a visit for its market and the many excellent curry houses. The regeneration of Shoreditch has resulted in many new bars and restaurants opening in the area and Shoreditch is particularly well known for its cocktail bars. The regeneration of Shoreditch has resulted in many new bars and restaurants opening in the area and Shoreditch is particularly well known for its cocktail bars. The area has grown in prominence as a shopping destination and has a nice blend of independent shops and brand names. There are a number of open spaces in the Shoreditch area, including Rosemary Gardens and Shoreditch Park, with its adventure and childrens playgrounds. Shoreditch High Street is the old main street of the area and is actually part of Ermine Street, the Roman route that connected London with Lincoln and York. Other prominent streets in the area include Old Street, Pitfield Street and City Road. Hackney University Technical College is a prominent local university technical college, offering courses with an emphasis on health technologies and digital technologies. BBP University is a private university nearby that specialises in business courses. Shoreditchs reputation as a fashionable neighbourhood is certain to attract students, and property to rent in Shoreditch is high in demand. Shoreditch primary schools include the Blessed Sacrament RC Primary School and Winton Primary School. Regent High School and The Family School London are among the secondary schools serving the Shoreditch area. Hospitals that can be found in the local area include Homerton University Hospital and The Royal London Hospital. There are London Underground stations for Shoreditch at Shoreditch High Street, Old Street, Liverpool Street, Hoxton and Moorgate. There are London Underground stations for Shoreditch at Shoreditch High Street, Old Street, Liverpool Street, Hoxton and Moorgate. Mainline rail services depart from and arrive at Liverpool Street, Old Street, Moorgate, Bethnal Green and Fenchurch Street. The above data is based on the average value of a 500 sq ft one bedroom apartment and a 750 sq ft two bedroom apartment in the resale market for the Shoreditch area. The above data is based on the average value of a 500 sq ft one bedroom apartment and a 750 sq ft two bedroom apartment to rent in the Shoreditch area. 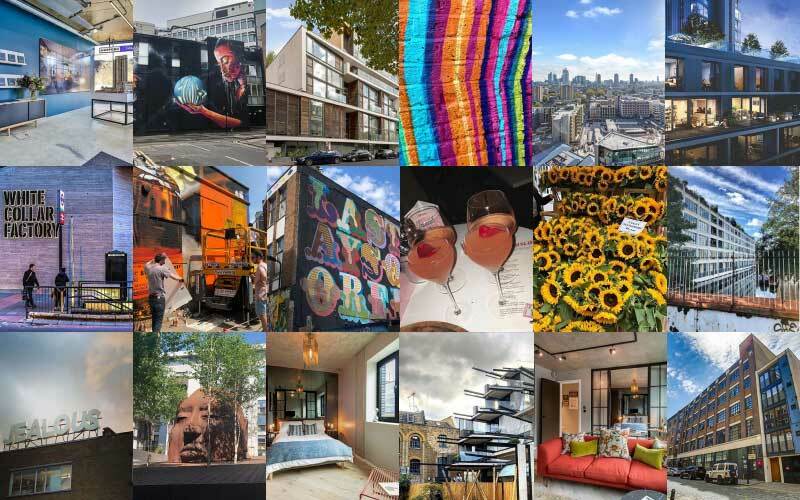 do you own property in Shoreditch?